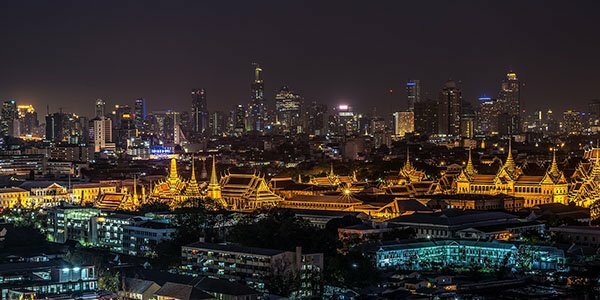 Thailand needs digital transformation, and to succeed, government agencies must get their act together and stop wasting IT resources, according to Adisak Srinakarin, an outspoken executive vice president of Thailand’s Electronic Government Agency (EGA). Speaking to DCD, the former software engineer with a Ph.D. in machine learning shared his thoughts on the importance of a transparent, big picture approach when it came to IT systems, powered by non-proprietary software that integrates well across the government. Thailand 4.0 is something the country needs, Srinakarin said, when quizzed about the sector-specific industrial policy unveiled in 2016. However, other pieces of the puzzle are required before genuine innovation can happen. This includes improving the data centers in the country, and changing the way software is developed within the government, he said. At the moment, a government agency will typically define its requirements and assign an external firm to the project. The development is often done in a segregated fashion with little or no consideration of how the finished product integrates with the software used by other government departments. Srinakarin is against proprietary systems operated as black boxes. He thinks agencies should control the development lifecycles and retain the ability to make improvements over time, given that modern software development is not a one-time process, but an iterative one. “We will try to eliminate vendor lock-in – it is a big problem for government developments. If [vendors] have lock-in, then we are [done for]. That is one of the problems that EGA is going to solve,” he said. 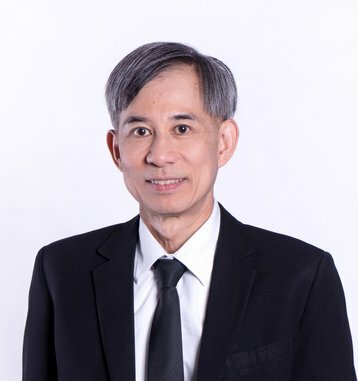 This philosophy explains why the EGA is happy to use open source software; it is set to become the first government agency in Thailand to utilize OpenStack for cloud computing, he told DCD. Srinakarin was quick to note that the government does not intend to do everything on its own, but merely to act as a trailblazer, demonstrating the possibilities of digital transformation. Indeed, he is aware that a blend of efforts by government agencies and the private sector is needed to make his dreams a reality. “Do not think that EGA is trying to control the project. We are going to expand it to the private sector. But first, we want to show that this is going to work. And this will be expanded many-fold [over the years],” he said. “And after they realize that doing this transformation and development in digital transformation is going to work, [the government is] going to put a lot more money into it with confidence. And all the private sector is going to enjoy doing business with us. Data center and cloud providers seeking to collaborate with the government may want to ensure that they meet the appropriate standards, and to plan for rapid expansion. According to Srinakarin, the government is open to buying an entire data center for its needs, though it will not shortlist sub-par facilities. For now, the EGA is certainly in a position to bring the stakeholders to the table: it now reports directly to the Prime Minister’s office. Srinakarin also shared that the EGA will be changing its name to the “Digital Government Development Agency” in the next few weeks, reflecting its status as the harbinger of change within the government. “We are working very hard talking about our roles, and how much authority and budget we are going to need,” he said. Find out how to support Thailand’s 4.0 Digital Agenda by addressing Colocation & Cloud challenges and protecting your infrastructure from Cyber-physical attacks at DCD>Indochina (Bangkok) on February 13. This conference gathers 350 key contributors across the IT stack and features more than 20 local & international speakers from Uptime Institute, Burst Myanmar, Billme and more.